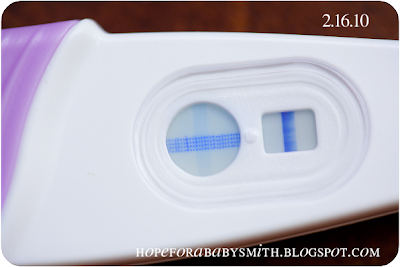 Hoping for a baby Smith: I'm a total worry wort.... UPDATED! orry about having that taken away. It is just hard. I am so excited for us. And my husband can't believe it either. 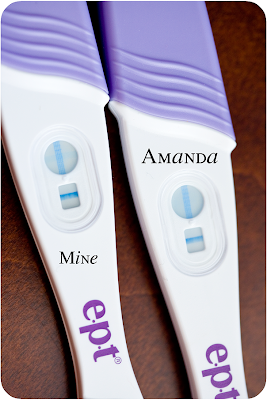 Update: That test would have been 6dp3dt I took an EPT today to see if I show on another brand todays is 8dp3dt I was at my friend Amanda's house so she peed on the other one! Congrats!!! I am soooo happy that the cycle was a success. Good luck with the beta on Friday! yay!! yay! praying for baby!!! my lines were super light like that with Jack. Hoping for big numbers on Friday!!! Congrats! I couldn't remember, What day past transfer are you? That is great!! Thank you so much. I will take all the extra positive thinking and prayers I can get! congrats!!! 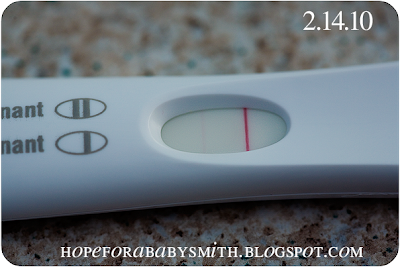 praying and hoping for good news!